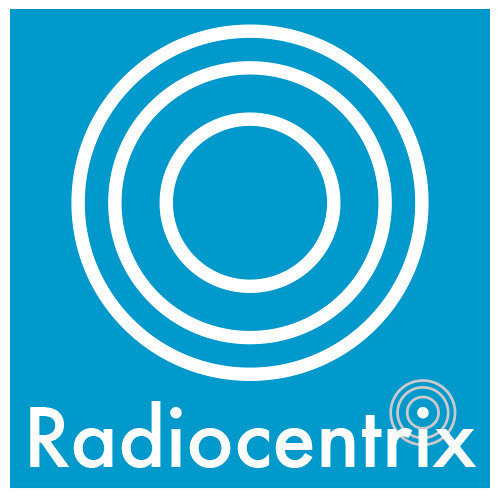 Radiocentrix is the leading radio and marketing promotional services and eLearning company in the emerging audio mobile marketplace. Radiocentrix creates and distributes your audio identity to the world. The Radiocentrix audio platform enables you to reach more customers, prospects, and the larger community with your voice. We developed a product line that's simple and fresh: Voice Tattoos (SM), Audio Avatar (SM) and Pocket Podcasts (SM). We deploy just-n-time training modules that are impactful and cost effective. We support mHealth bridging timely audio messages to written clinical content thus, enhancing patients' comprehension and adherence to clinical guidelines. Talk to us when you need others to listen.